New Delhi : Don't try the new Google Doodle, if you have some important work to do. Today marks the start of 2017 ICC Champions Trophy cricket tournament and to get you in the mood, Google has made an interactive cricket game, which is insanely addictive. 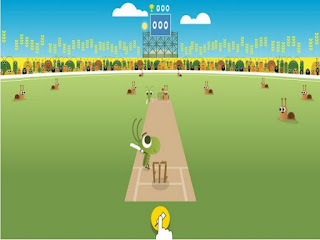 The game features a match between crickets vs snails, which is a reference made by the tech-giant that the game would work even on a slow network. 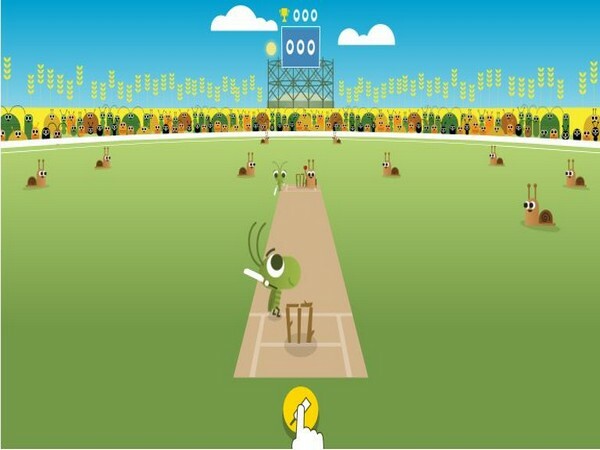 According to the Google Doodle's team blog post, "Ah, summer: the sound of leather on willow, and the spectacle of cricket ... cricket! 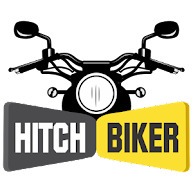 As the tournament begins in the Oval cricket ground, something buzzes outside. A team of crickets sans tickets have set up their own wickets for a game of pest cricket! As they face their archrivals, the snails, it's sure to be a match for the centuries. Don't be fooled by their sluggish looks - these fielders can be fast on their feet!" Adding, "To celebrate the 2017 ICC Champions Trophy, we're inviting everyone to tap/click and take a swing at our pocket-size game!We know that cricket is loved worldwide, so we wanted to make sure our Doodle works for everyone, including those on slower mobile networks. We kept the file size fly-sized, and the result is our smallest interactive Doodle ever - even snail networks can load it in seconds.Whether you're enjoying the tournament at a snail's pace or bowling faster than the beat of a hummingbird's wings, here's hoping you hit it out of the park this summer!" The first game between England and Bangladesh at the Oval today will get the eighth edition of the tournament under way. It pits the top eight teams in the ICC ODI Cricket Championship rankings, who will be divided into two groups of four to play each other in a round-robin format.